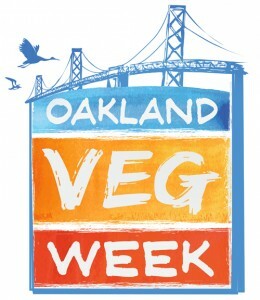 Monday is the start of Oakland Veg Week. It's a great time to try eating vegetarian! 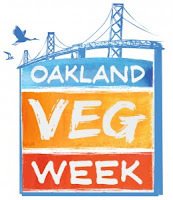 This week there are a variety of interesting events, including the Oakland Heritage Alliance: Great Estates in April tour, celebrating the Cambodian New Year at Peralta Hacienda, Earth Day cleanups, and more. Let me know other events by leaving a comment. Celebrate Cambodian New Year at Peralta Hacienda - Saturday, April 20, 10am-3pm. Join Peralta Hacienda in celebrating the Cambodian New Year.